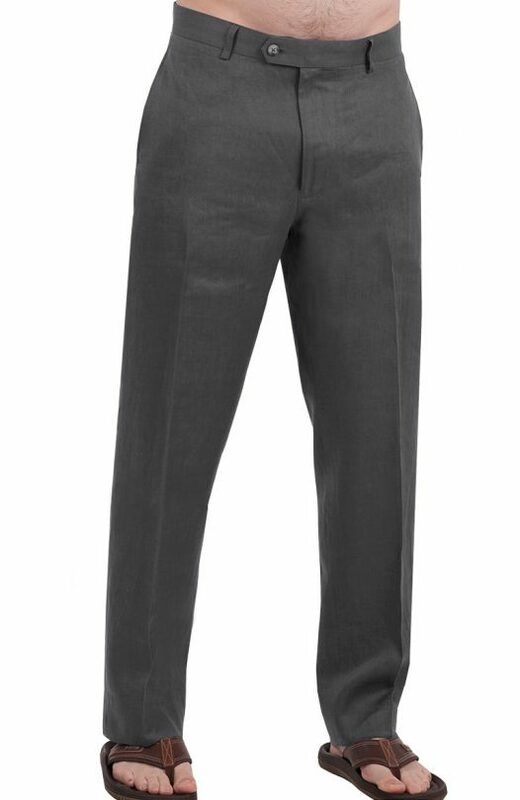 Looking for a comfortable and stylish outfit for a wedding? 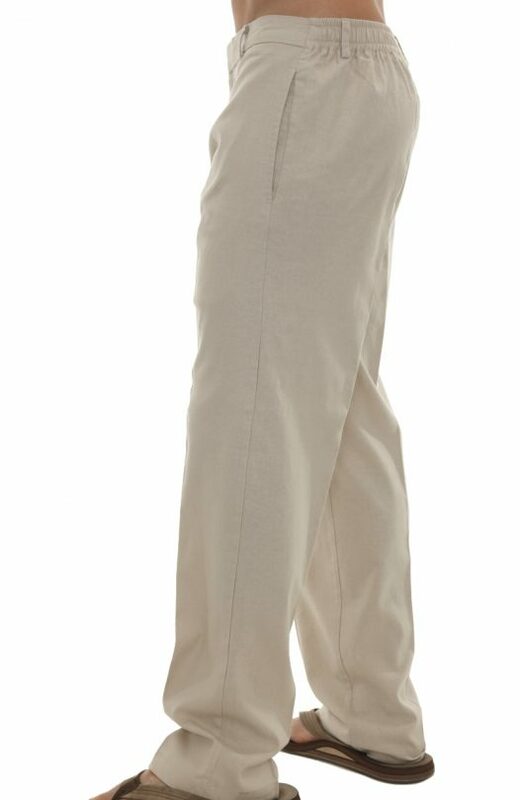 You might want to start at the biggest problem-area: the pants! 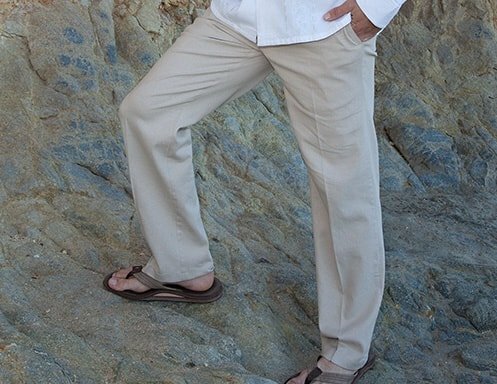 Wedding Tropics has been in the wedding attire business for over a decade, and we’ve seen a number of grooms and groomsmen struggle to find the perfect pair for a beach wedding! 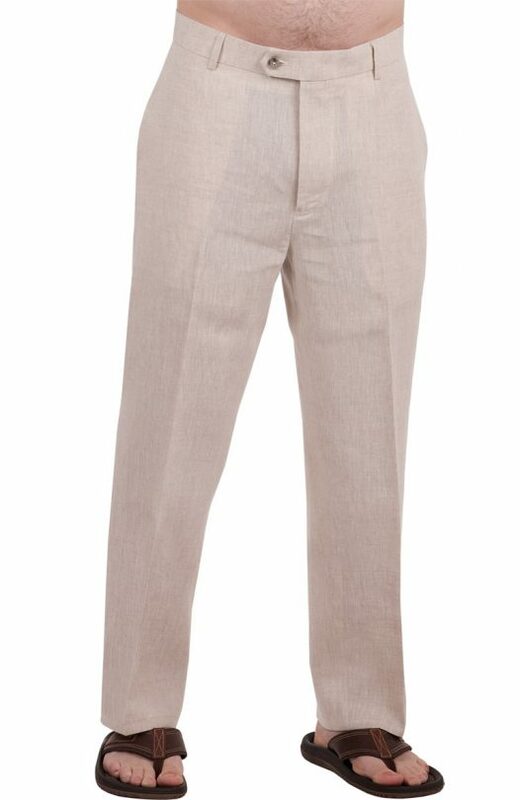 Luckily, we’ve had enough experience in beach-themed wedding-wear to know what’s appropriate and classy! 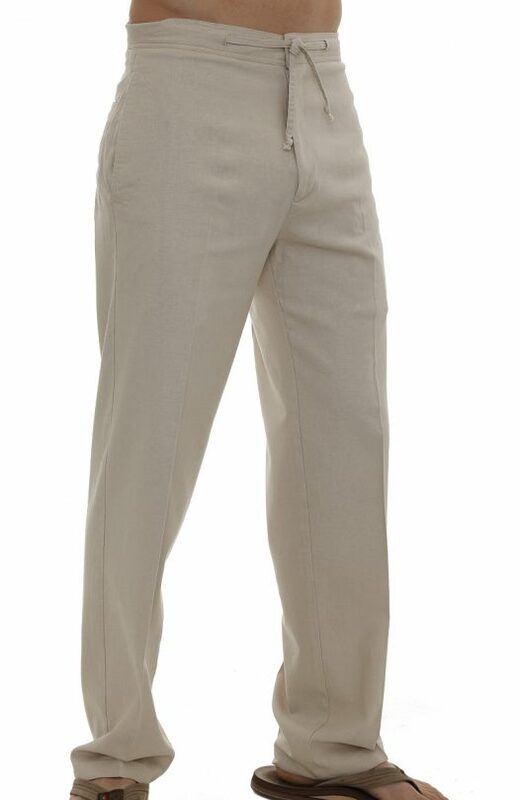 From drawstring and elastic waist pants to the increasingly popular dressier button-style pants, we bring you 4 fabulous styles in linen beach pants,designed specifically for a tropical wedding! 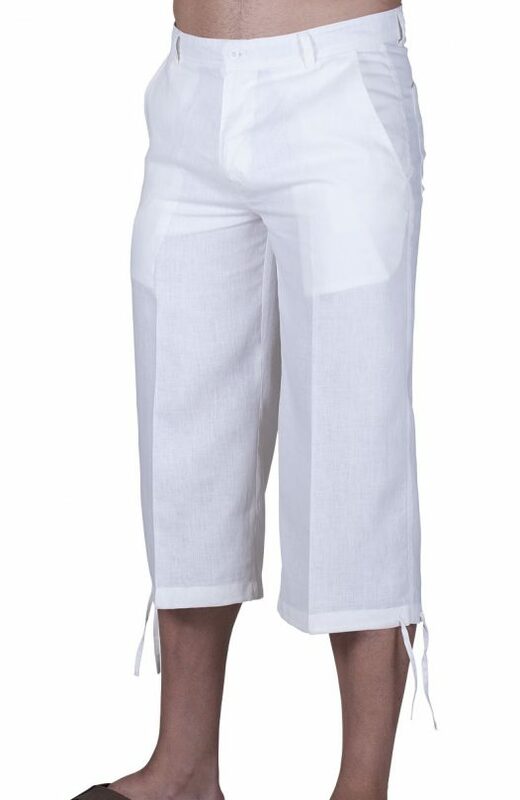 Browse through our growing collection of linen beach pants today, and get acquainted with the latest trends in men’s wear! 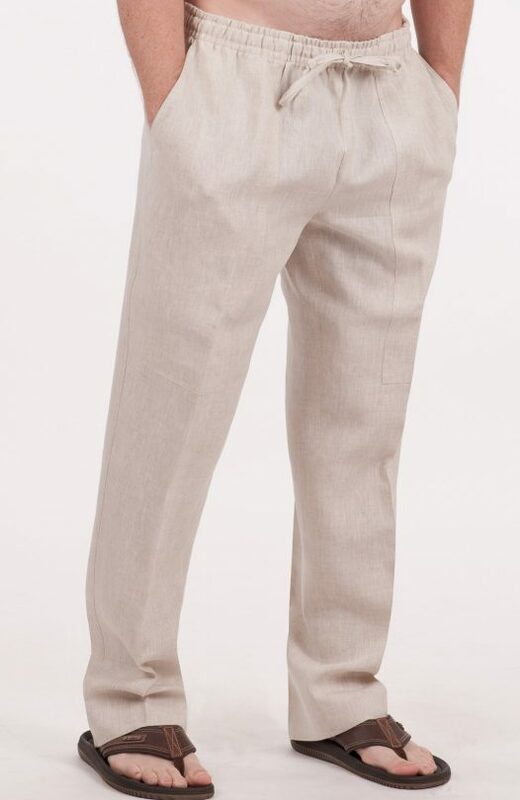 We carry four styles of men's beach wedding linen pants including two styles of drawstring pants, elastic back waist style, and our popular dressier button style pant. You also get the option to tailor your order and specify the features you need. Visit our store for a variety of options.